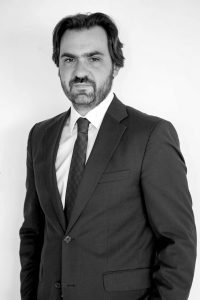 Ioannis has extensive experience in corporate law and business transactions, as well as in judicial (litigation) and extrajudicial dispute resolution. He has advised several multinational and domestic companies active in industry, constructions, energy, education, and commerce. © 2017. FOUTSIS & PARTNERS. ALL RIGHTS RESERVED.